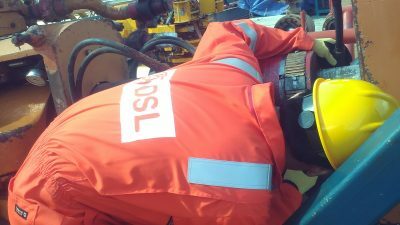 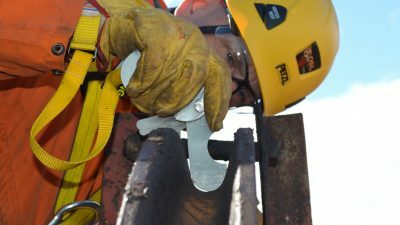 DSL is a specialist in the decommissioning of platform installation drilling packages, with a track record of successful platform decommissioning projects behind us, both in the North Sea and Worldwide. 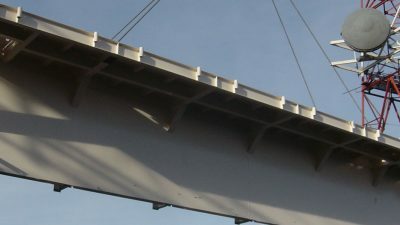 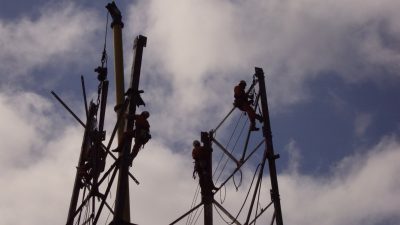 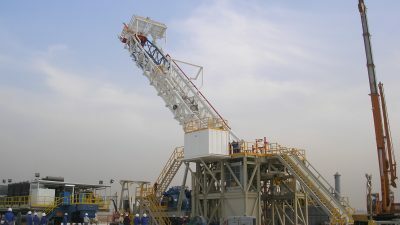 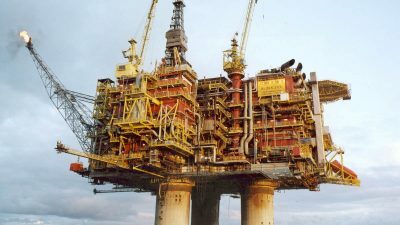 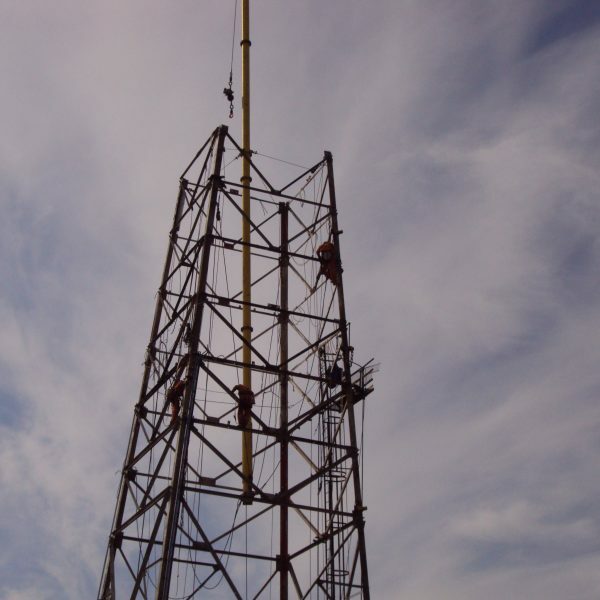 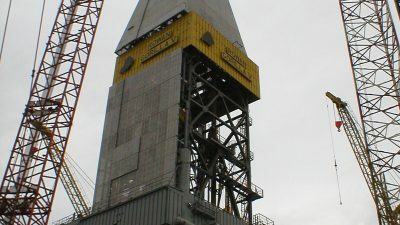 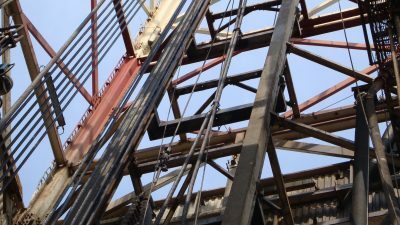 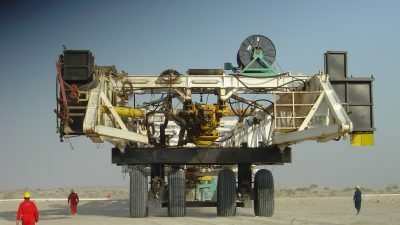 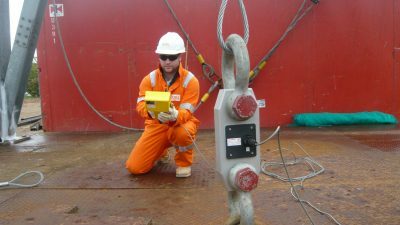 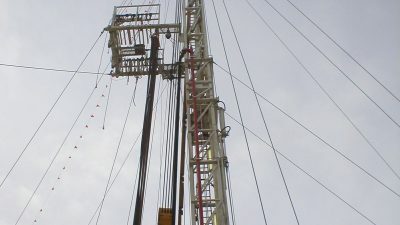 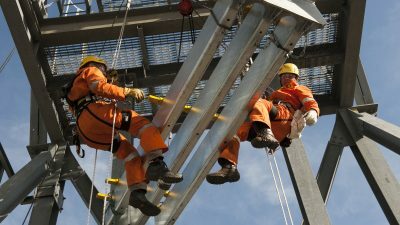 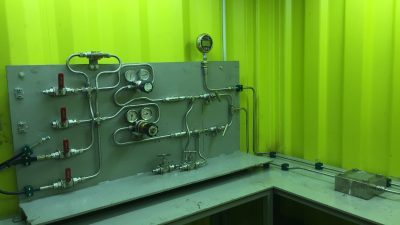 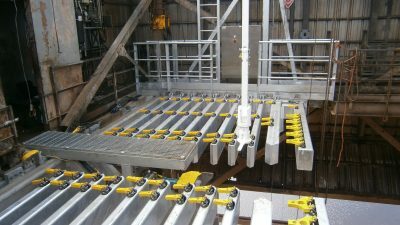 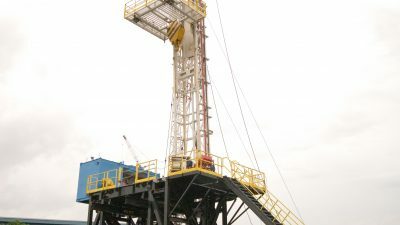 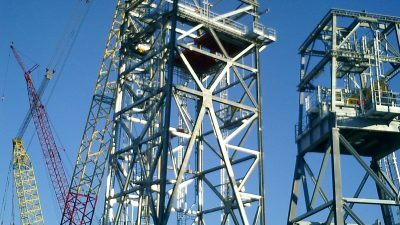 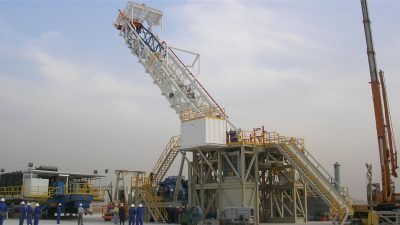 We are normally called in to carry out the decommissioning of drilling rigs/packages to either reduce deck load on existing platforms, or to remove specific modules of an installation prior to the major dismantling activities by heavy lift cranes etc. 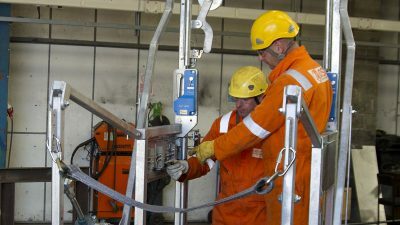 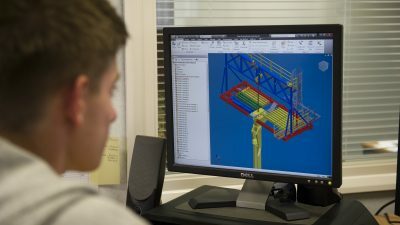 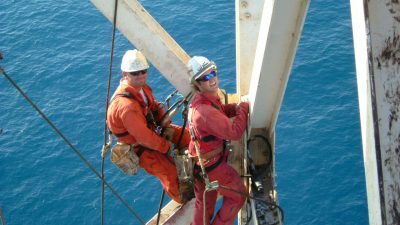 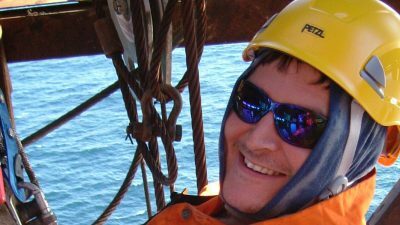  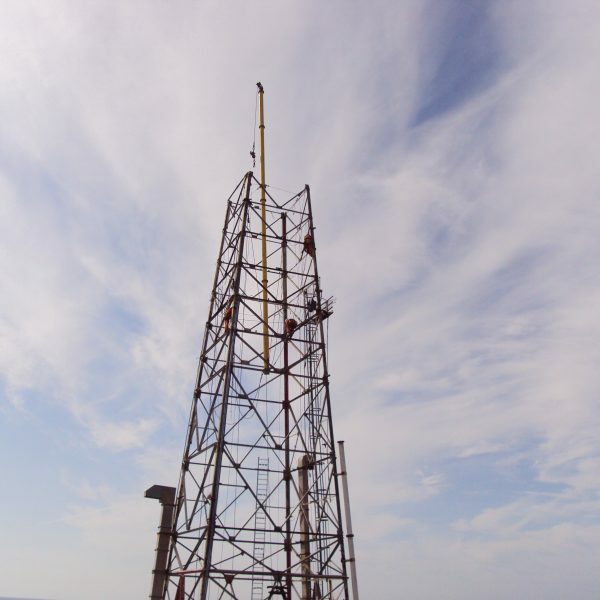 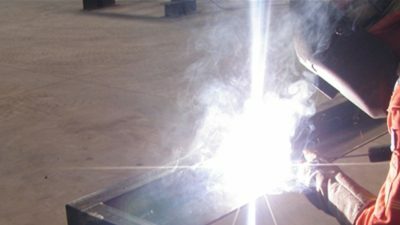 Decommissioning Project Management, Engineering, Planning and site personnel to undertake the offshore decommissioning activities are all provided from in-house resources of the company. 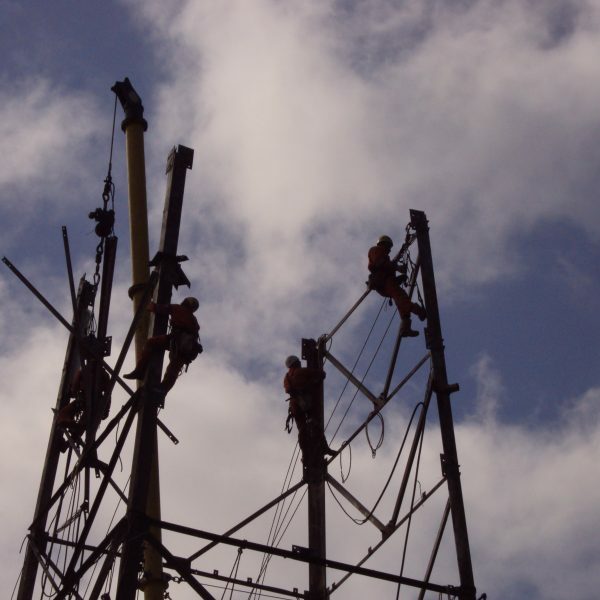 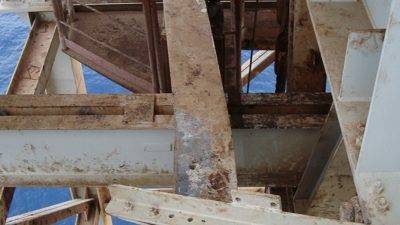 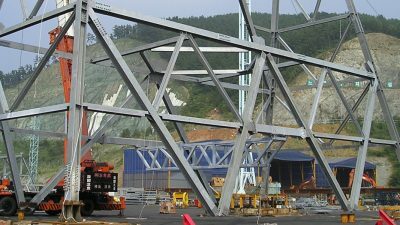 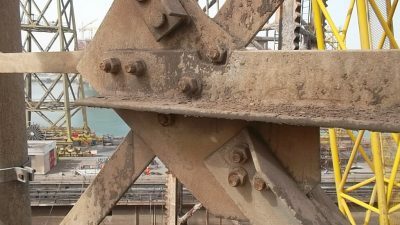 The dismantling of the substructures is engineered and planned so as to ensure that the integrity of the structure is maintained at all times during the process. 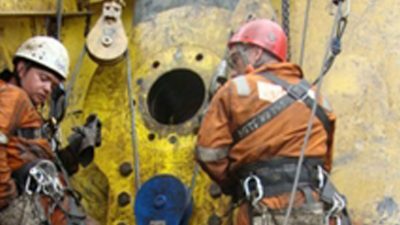 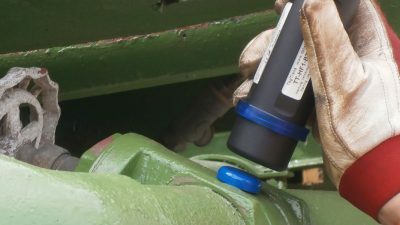 DSL will decommission your drilling package or other top side modules, safely, efficiently and professionally, every time.